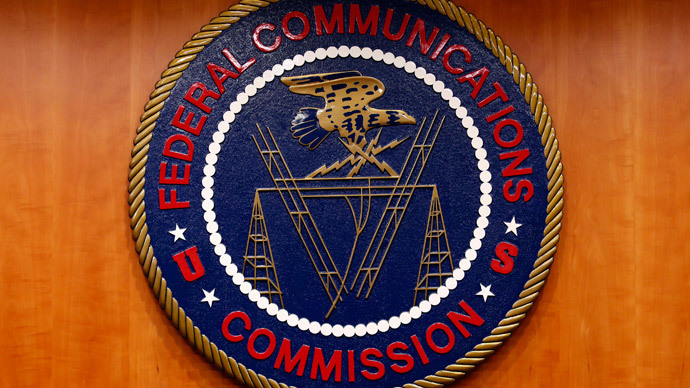 The Federal Communications Commission (FCC) is looking into expanding a service that helps the poor pay their phone bills so that it also allows low-income Americans to have broadband internet access. Currently, the $1.7 billion Lifeline program, which began under President Ronald Reagan, collects fees from cell phone and landline telephone users in order to help make telephone services more affordable for poorer Americans. FCC Chairman Tom Wheeler now wants to change the service so that it also subsidizes the cost of high-speed internet. Today, I’m proposing that we reboot the @FCC Lifeline program to ensure all Americans can access the tremendous benefits of broadband. Today, broadband is necessary for full participation in society. The current divide between digital "haves" and "have-nots" is unacceptable. Wheeler proposed creating minimum standards for voice and broadband, noting that internet access has become increasingly important to American families. According to the FCC, more than 80 percent of jobs posted by Fortune 500 companies are online. Additionally, high-speed access helps connecting Americans to cheaper goods and services, saving them nearly $9,000 a year. However, almost 30 percent of Americans don’t have broadband internet, and the number is particularly high for those with low income. Of the households that make les than $25,000, Wheeler wrote that fewer than 50 percent have high-speed internet. “A world of broadband 'haves' and 'have-nots' is a world where none of us will have the opportunity to enjoy the full fruits of what broadband has to offer,” he wrote. Potentially, Wheeler will offer eligible recipients several options, such as telephone service, broadband access, or a mixture of both, the New York Times reported. However, Wheeler’s proposal has already drawn criticism from conservative lawmakers, as Lifeline has suffered from problems in the past. President George W. Bush expanded the program in 2008 so that it included wireless devices, but that development led to some households receiving more than one subsidy. "Waste, fraud, abuse, and a pervasive lack of accountability have undermined the credibility of the Lifeline program," Senate Commerce Committee Chairman John Thune (R-SC) said in a statement, according to National Journal. "Americans deserve better than a program falling woefully short of its mission." In his blog post, Wheeler said he was seeking comments regarding ways to decrease abuse in the program. He is also seeking more efficient ways to target the subsidies at those most in need.